Want relief from muscle tension, pain, and spasms? 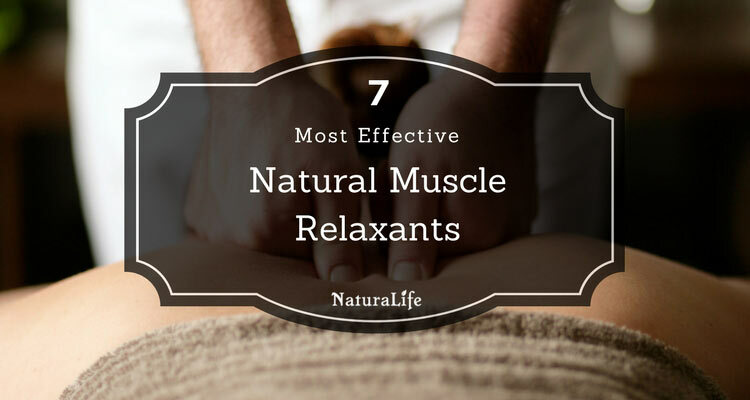 Look no further than this list of the 7 most effective natural muscle relaxers known to man. Lower-back pain is considered to be one of the most common medical problems. Find out how you can finally get rid of your pain without using medication.